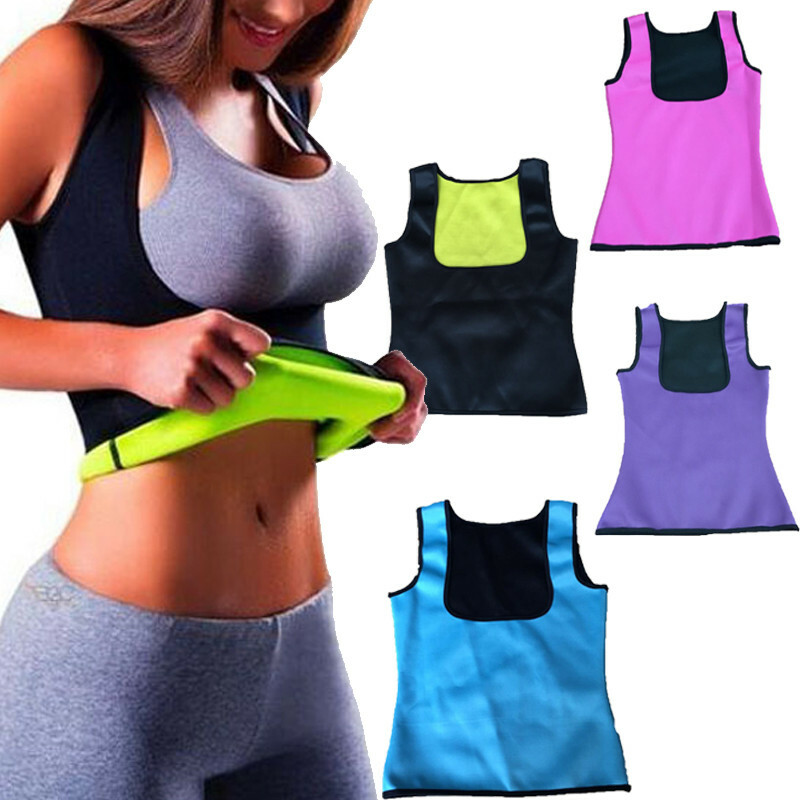 Get your body into shape by just wearing this neoprane vest. Easy and comfortable solution for your body. Made of quality nylon and polyester, fabric type is broadcloath.